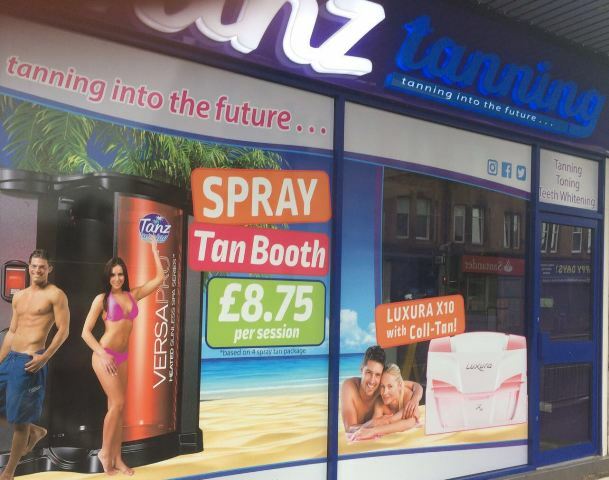 Scotland’s Leading Tanning Salon Chain is now available in Clarkston! We offer the latest state of the art UV tanning equipment including the Luxura X10, Luxura V8 and Coll-Tan. We also have a fully automated spray tan booth in our Clarkston salon which is ideal for those who prefer to tan in complete privacy rather than hand-held spray tanning. 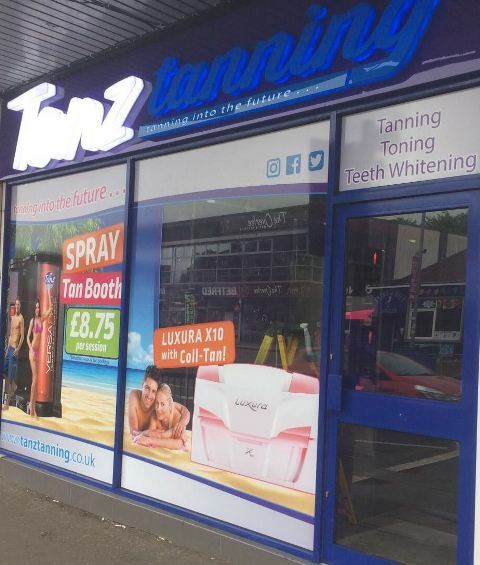 Tanz offer a range of products from leading brands such as Australian Gold, Fake Bake, Xen Tan, Sienna X & MyTan as well as the next generation of vibration plates from X.Fit. Plus Teeth Whitening will be coming soon to Tanz Clarkston! We look forward to seeing you at our new salon soon!